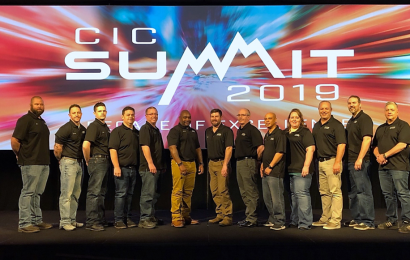 The CIC role is critical to the dealership’s Elite Support status and continuous improvement efforts. 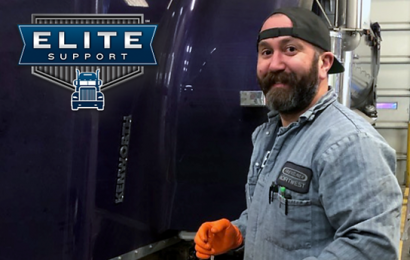 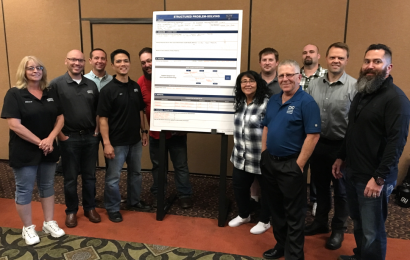 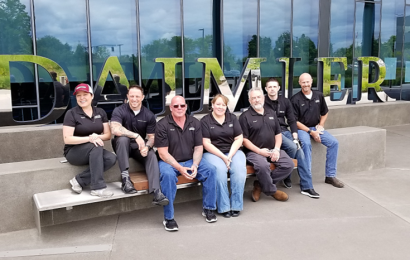 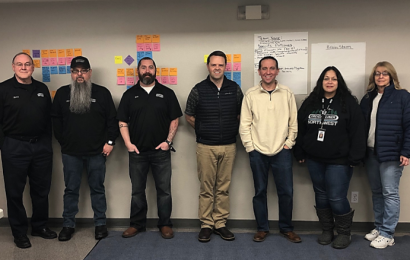 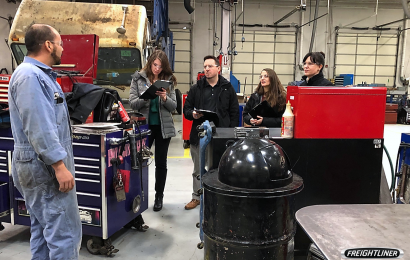 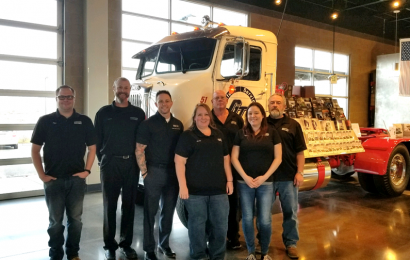 The annual summit includes a competition for Continuous Improvement Event of the Year and was won by the Spokane, WA Freightliner Northwest team! 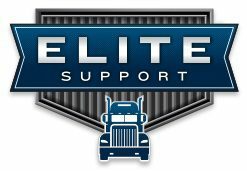 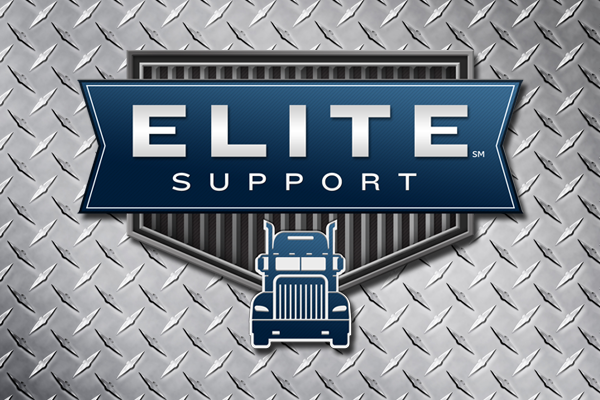 The Redmond, OR branch has become the tenth Elite Support Certified location in the GTC Dealer Family.